Another Excuse for a G&T!! Finally some good news for the Hayfever and Asthma sufferers among us!! Research has previously shown alcohol can worsen the symptoms of Asthma and Hayfever, in fact, over half of asthma suffers claim this is the case. By consuming alcohol, you are triggering chemicals such as histamine and sulphites which worsen the symptoms. 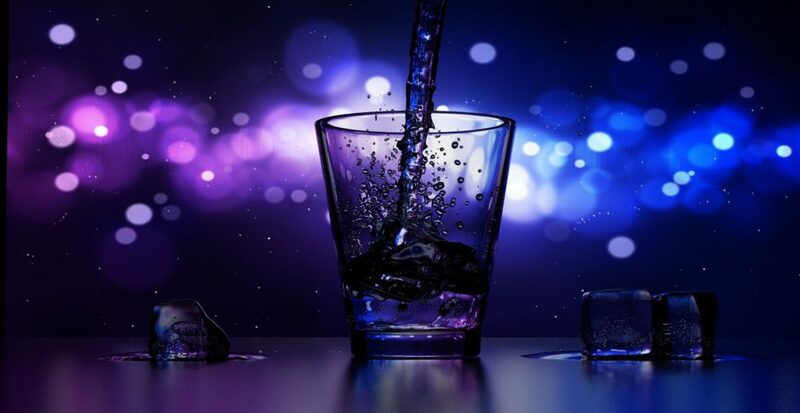 However, new research by Asthma UK has shown sipping on a clear spirit, for example gin or vodka, which contain low histamine levels can help control Hayfever and Asthmatic allergies. Gin in particular is especially good as it contains no sulphates due to the distilling process. So all in all, whilst a G&T might not be available on prescription or be an absolute cure, it could most definitely help save us from the itchy irritating eyes, constant weeping throughout the day, and save us a few bob on tissues. The vision behind AFL was to create an unhindered, independent centre of excellence for international insurance; a truly capable and professional partner for global insurance brokers and discerning risk managers. We work alongside our clients throughout the world to ensure not only that precise, innovative risk management is delivered, but that all parties involved are happy with the value exchange they’ve experienced.